I just adore getting to snuggle with all these newborns! This gorgeous little one was on the other side of my lens a couple of weeks ago. More of her as soon as her family sees all of her beautiful photographs. 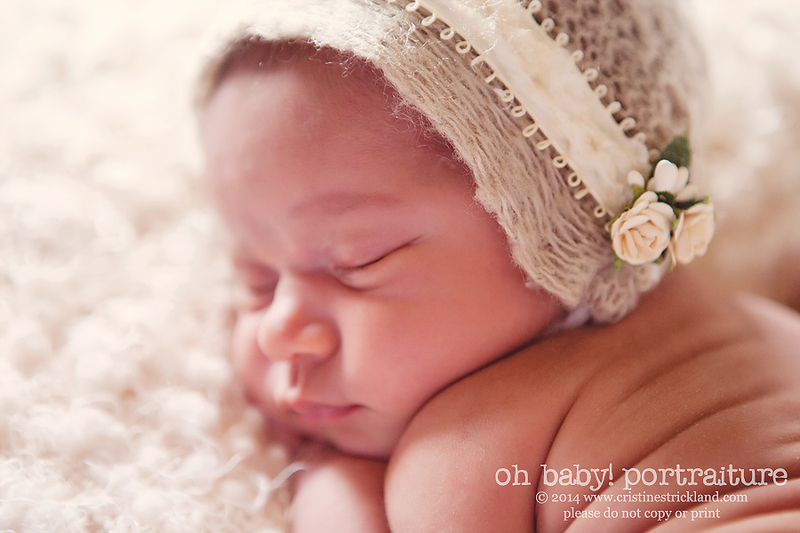 This entry was posted in itty bitty newborn photography, sneak peeks and tagged baby, Colorado portrait photographer, cristine strickland, grand junction photographer, infant picture, newborn photography, oh baby! portraiture, on location, sneak peeks | Bookmark the permalink.